Faith Unexpected is a collection of powerful stories of people finding faith in Christ from a variety of backgrounds and age groups. The common theme is this: none of them were looking for faith. For each person it was an unexpected experience, something they never imagined for themselves. Encouraging stories. Real people. Not "preachy." Length: 120 pages. Easy to give away. A perfect gift for: First-time church visitors, Alpha participants, outreach Bible study groups. A thoughtful gift for: Friends who are “on the journey” toward God. Purchase in bulk. Give away liberally! 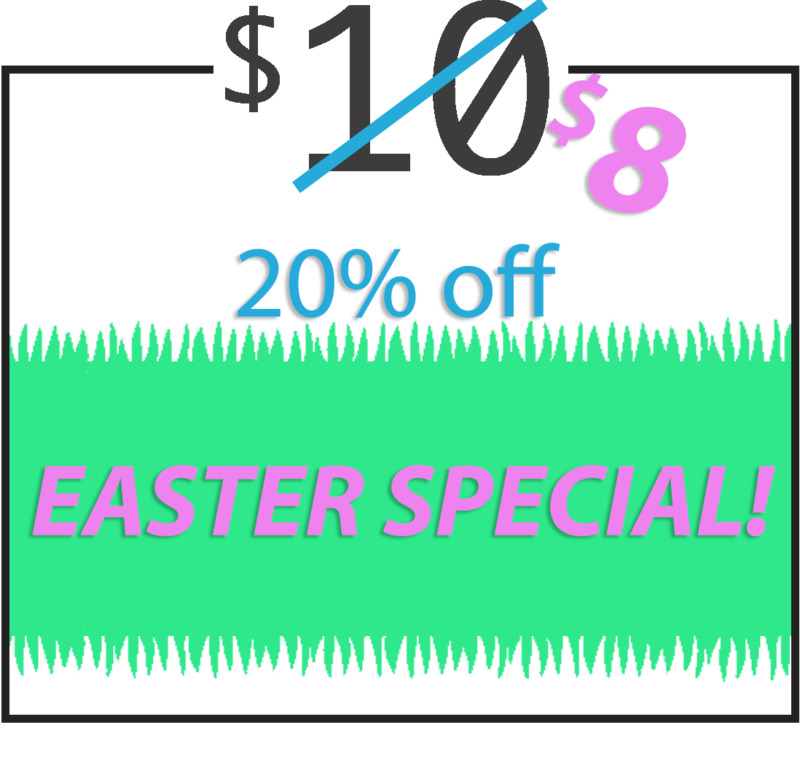 Special discounts for churches. Please email me at rickmattsonoutreach@gmail.com to learn more. Thanks! Rick Mattson has written a book about struggling people who have an authentic and sometimes messy encounter with a delightful and disturbing and wooing God. Whatever your faith background or orientation, you will be inspired and encouraged by these real life and powerful stories! The ten transformational miracles that Rick documents in this book, including his own, were all very inspirational for me, and I think they will inspire ALL who read this book, whichever side of the faith decision line they currently are on. President and Chief Executive Officer, FAST Global Solutions, Inc. The ten people in this book are offering us a gift. They have willingly stripped away the usual noise and 'facade' and bared their lives to us by way of their personal stories. Therein they have invited us to a ‘pause-point’ saying, basically, ‘Hey! Take a break! Slow down, give me your attention, and let me share with you something remarkable, something that you might want, and something that you can have!’ I think the reader will find it hard to put this book down, and will be compelled to share the stories with others. Jesus said that coming to faith in him was like being born all over again. Being born is a miraculous, messy, unforgettable thing. So... is coming to faith in Jesus just as miraculous? Just as messy? Just as unforgettable? 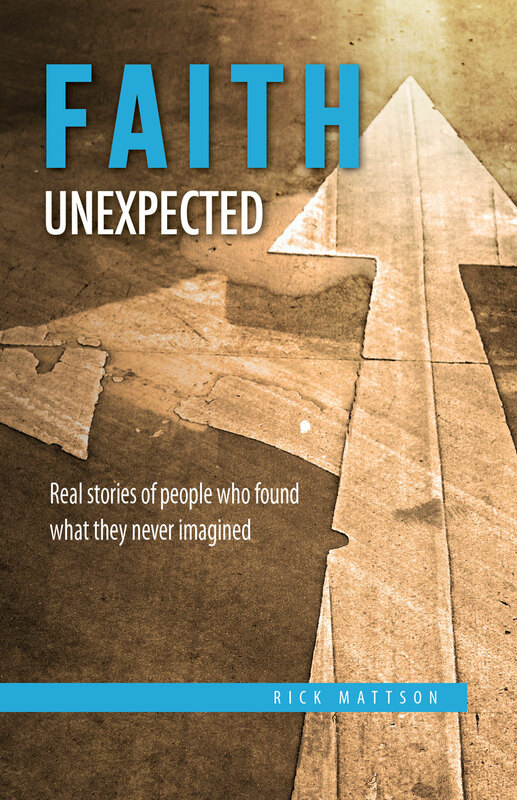 In Faith Unexpected Rick Mattson helps us find out the answers to those questions ourselves. These are true stories of re-birth you will not soon forget. Everyone likes stories—especially accounts of turnarounds and life change—and in Rick Mattson’s book, you’ll discover a diverse group of people with unique journeys, on their way to an unexpected destination. You may recognize yourself in some, or know of someone who took a similar path. What’s evident in each story is the gentle, persistent grace of God bringing about transformation and hope. Expect the unexpected and enjoy the journey. 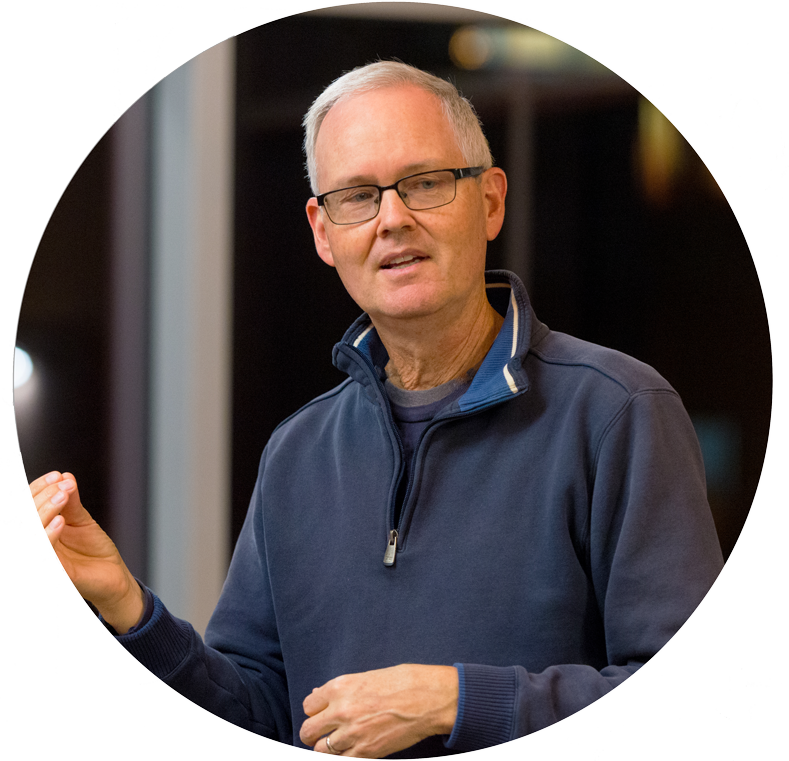 Rick Mattson works as an Apologist for InterVarsity Christian Fellowship. He travels around the country to college campuses making a case for the Christian faith. In churches, he helps lay people and pastors work through the hard questions of faith, like why bad things happen to good people, how to think about the relationship of Christianity to other religions, and how to have productive conversations with atheists and other skeptics. Rick makes his home in St. Paul, Minnesota. He's a committed family man (and serious golfer! ).